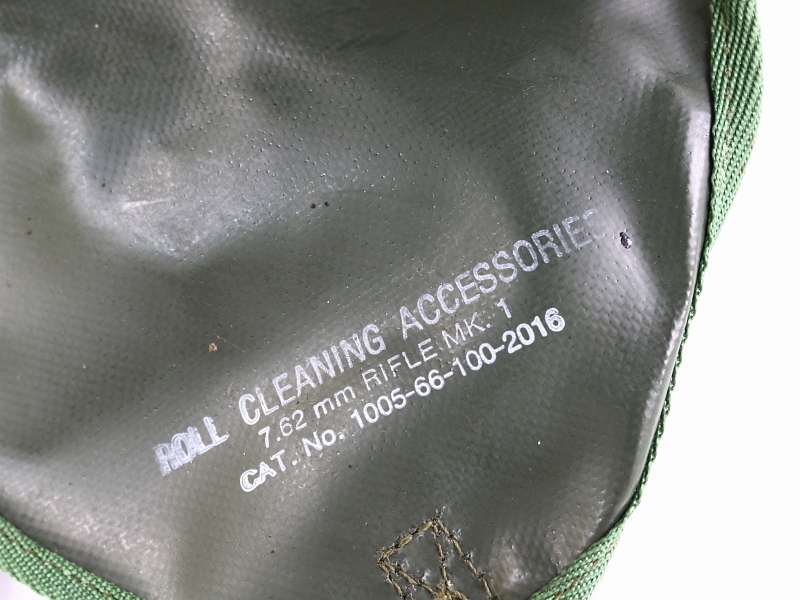 This offering is for 1 of our L1A1 Cleaning Kits. Like the one pictured, all are in good used condition. The roll up storage pouch contains the tool, oiler, brush and pull thru.